Genesis Biomed, a Barcelona, Spain-based biomedicine and digital health investment firm, has launched a venture capital fund. 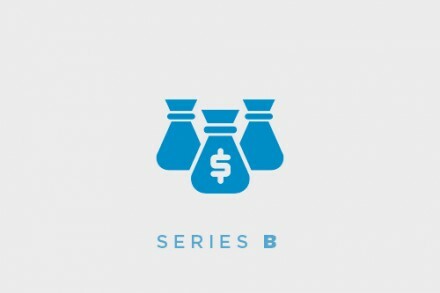 Made up of various family offices, Genesis Ventures will fund researchers and entrepreneurs with projects or startups in the early stages and support them in drawing up a business plan to attract private funding later (Series A). Led by founder and CEO Josep Lluís Falcó, the firm has a focus on areas including therapeutics, diagnostics, medical devices, digital health, etc. The new fund will initially have €610k available and expects to complete eight operations by October 2019. 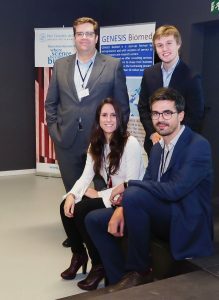 Commenting on the launch, Falcó, who has 20 years of experience as a business consultant in this sector and raised more than €40 million over the past 4 years, said: “We’re an atypical funding vehicle and the only one of our kind in Spain. The team also include Jordi Vallès, Project Manager, María Poveda, Consultant, and Carles Taulé, Consultant.